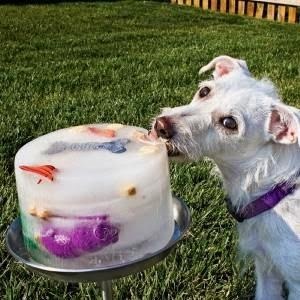 Frozen chicken stock with dog toys. investing in a self-mulching lawn mower and letting the cuttings fertilize the lawn. Reduce the size of your lawn or remove it altogether to cut costs. 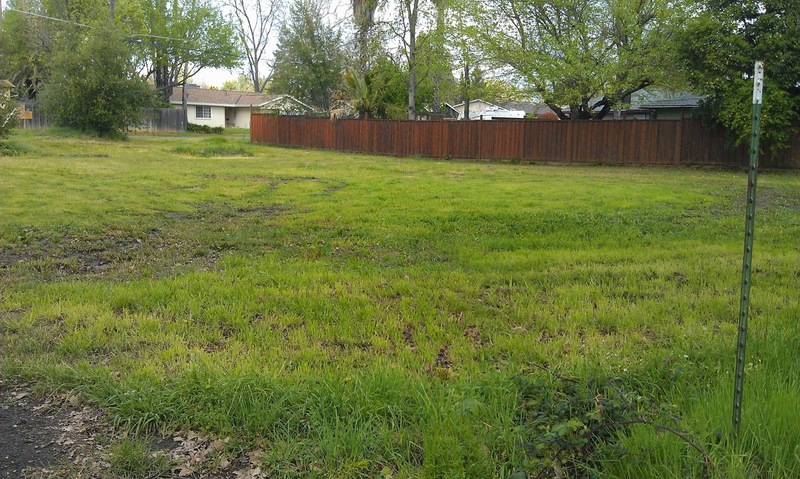 Less lawn does not mean a less vibrant yard. trees and plants native to your area to eliminate the need for extraneous watering, a practice known as xeriscaping. Balance out your yard beautification costs by planting fruit trees and a vegetable garden. Growing food reduces grocery costs while adding color and greenery to your yard. Create a beautiful yard with low maintenance costs to attract potential buyers. Want more advice on how to get your yard and house market ready? Give me a call. I’ll help you get the most out of your home sale! 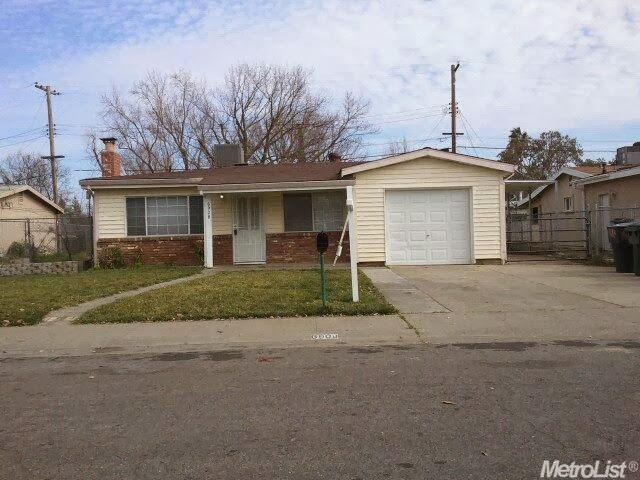 Looking for an affordable home in the Sacramento area ? Interested in a Cash Rebate ?? The City of Roseville and surrounding water district's are giving quick cash rebates for switching/updating your current irrigation systems ?? 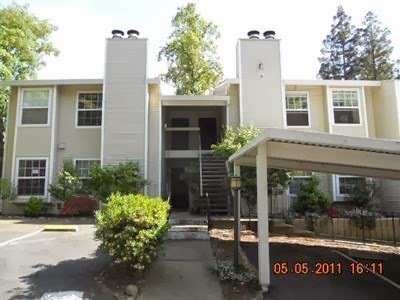 If you or anybody you know is interested in affordable condominium living...please consider this lovely little remodel. 2 Bedrooms and 2 Full Bathrooms, features Granite Counters and Wood Floors at the low price of $92,500. Bulding a home for Habitat for Humanity !! My fellow Realtors and I at Coldwell Banker supporting Habitat for Humanity. Selling Homes and Building them - sometimes all in a days work !! My name is Debbie Newton.. Besides being a Mother, a Professional, and a Charitable Giver...I am a dedicated Realtor. For 6+ years I have enjoyed providing support to Buyers and Sellers navigating through the Real Estate process. My involvement in our Awesome Community dates back to the very day I was born... My Folks were also very involved in the community, back in the 1970's.. Some may remember the Lions Club, and the Debonaires (baton twirling little cuties)...My family was quite involved. 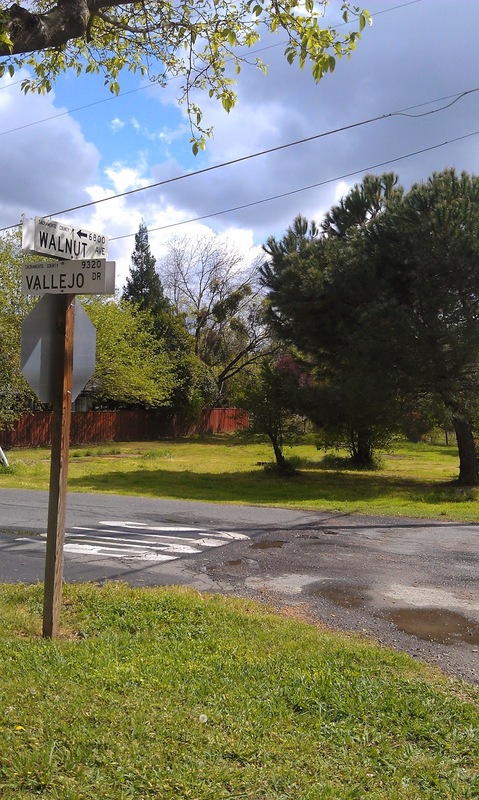 And have roots that date back to a home situated on Antelope & Mariposa, before Antelope was ever a road... I look forward to sharing My Love for our Community, and the many exciting things that happen here..